All she wants for Christmas is her health back. 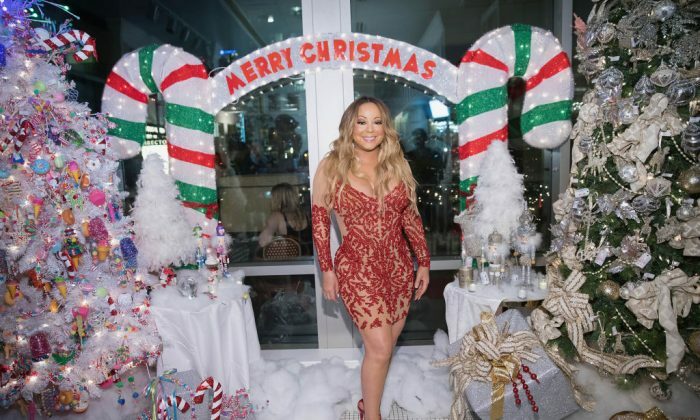 Mariah Carey has been forced to cancel the first few shows of her upcoming tour after falling ill.
Carey has been ordered by doctors to miss the first several shows of her “All I Want For Christmas Is You” tour. The tour was originally due to start in Ontario, Canada on Nov. 17, but is now expected to launch in New York on Nov. 27. Shows in Chicago and Pennsylvania have also been cancelled. Tickets are being refunded and there are no current plans to reschedule, according to Fox News. She added in her tweet: “You know there is nothing I love more than celebrating the holidays with my festive Christmas show, but I have to take my Doctor’s orders and rest until he says I can sing on stage. Until then, unfortunately, I have to cancel the first several shows of my upcoming Christmas tour. 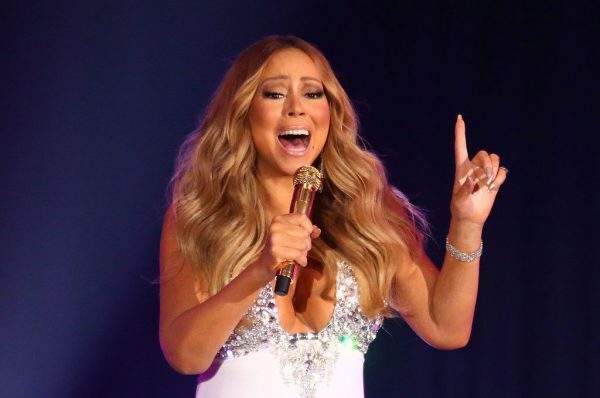 Carey already pulled out of the premiere of the animated film “The Star” on Sunday because of an upset stomach, reported Metro. The tour, when it starts, will take in dates worldwide, including six days in New York City, followed by Paris, Manchester, and London. It ends just before Christmas on Dec. 22 in Las Vegas. Fans expressed their disappointment and support on Twitter.